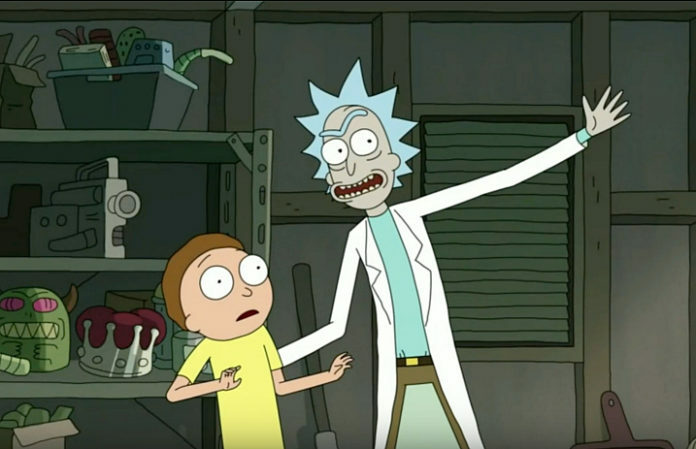 That's right: McDonald's is promising a return of the amazing Szechuan sauce, and it's all thanks to Rick And Morty fans. McDonald's is bringing it back in the biggest way, of course. The fast food chain launched a website, “We Want The Sauce,” where they'll be telling fans how they plan on re-introducing the sauce. They'll be sharing the info tomorrow, Feb. 22, along with a special podcast where they'll be answering all the questions you may have had about the sauce during its original debut. Click here to check out the podcast now.